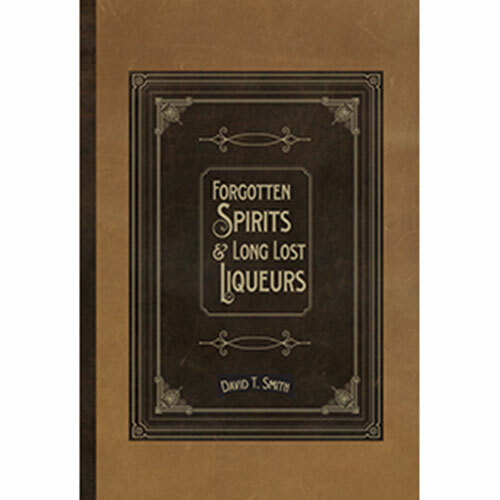 In the book, Forgotten Spirits and Long Lost Liqueurs, David T. Smith takes the reader back to bygone days of speakeasies and bathtub gin. This is a well researched volume of historical recipes that have been lost to time. Smith’s exhaustive search for long lost recipes has earned him the reputation of being a “cocktail archeologist”. As a result, Smith is just as interested in the history of a cocktail as he is in the ingredients. Forgotten Spirits includes a number of obscure spirits like Crème de Geniève, Coconut Whisqueur and Asparagus Gin. The text also touches on the renewed use of absinthe, which became banned in the United States in 1915 due to it’s supposed danger. 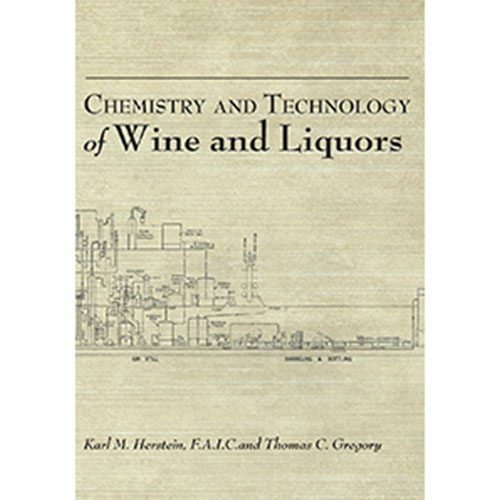 The majority of the recipes in this book focus on the use of gin and liqueurs. Although, there are a few recipes that contain bitters and scotch. 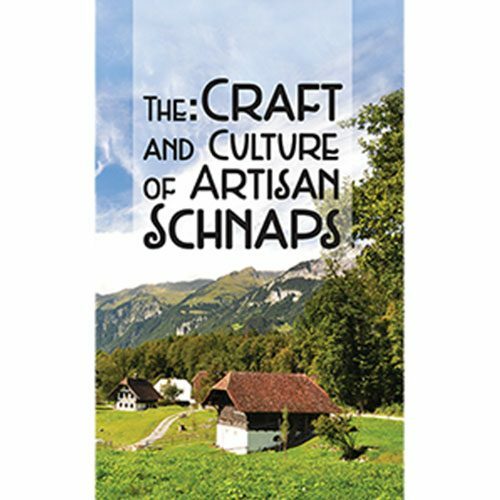 If you love gin and want to impress your friends with unusual cocktails this is a must have for the curious and creative home distiller. The author David T. Smith not only examines the history of ingredients, but goes deep into the flavors he’s tasting.